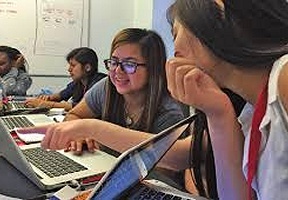 Lumity, a Chicago-based non-profit that prepares teens and youth from underserved communities for lifelong careers in STEM, has partnered with other impactful Chicago-based organizations to create summer programming focused on teaching computer science, problem solving, teamwork, and other employability skills. 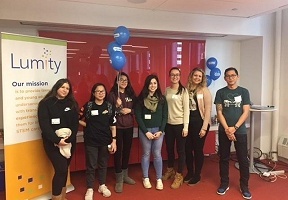 Lumity is working with Chicago CRED, After School Matters, and Tata Consultancy Services (TCS) to launch a summer program for CPS students that will run through August 2nd. With the help of code.org, Lumity will also conduct numerous CS Fundamentals workshops for teachers. With After School Matters, Chicago CRED, and TCS, Lumity helped design this summer’s goIT immersive program, which allows students to build prototype mobile apps while working alongside industry experts. Supplemental daily lessons include topics such as Intro to Design Thinking, Prototyping, and Intro to MIT App Innovator. To learn more about Lumity, visit its website at www.lumity.org.